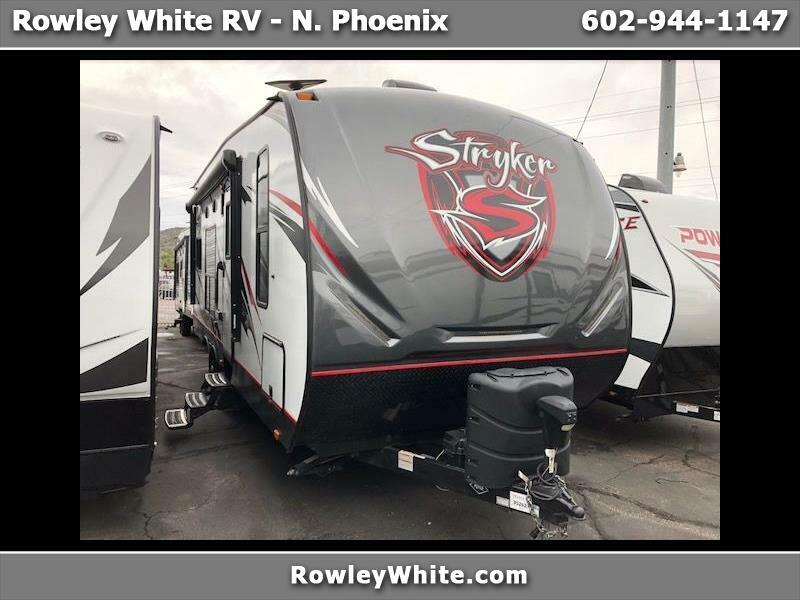 USED… 2018 Stryker 23ft Toy Hauler w/Generator!! There is 86” of Height with the bunks in the up position and the dinette folded down to give you maximum height. 13ft 2 inches is the overall Cargo length and 72” wide at its narrowest point. Message: Thought you might be interested in this 2018 Cruiser RV Stryker.